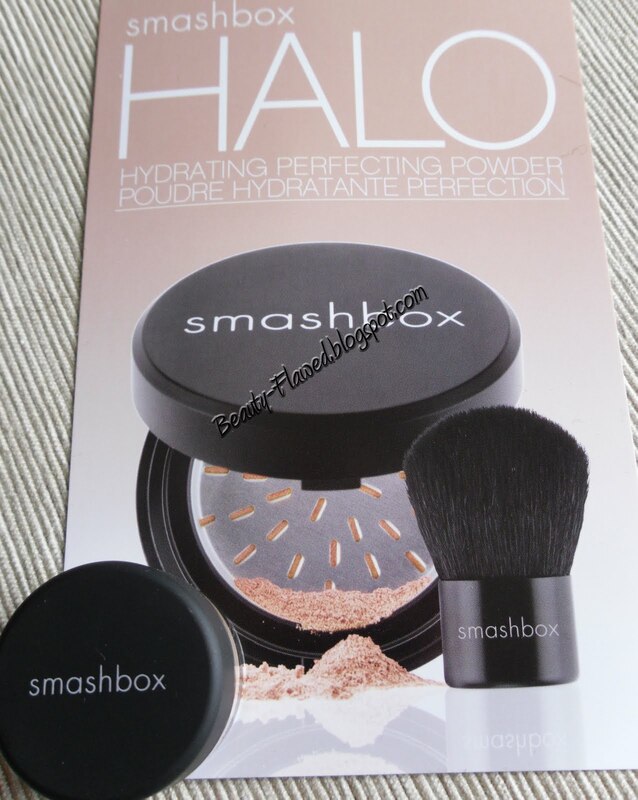 When I placed my bare Minerals order Sephora was offering a free deluxe sample of HALO Hydrating Perfecting Powder with any $25.00 beauty insider purchase, this offer is still going on by the way. I can't pass up anything free especially if its a makeup sample so even tho I am a big fan of the bare Minerals I gave this a try for the past week. The sample I received is in the color Fair. Let me first say that I really do like it and its on the same ranking as bare minerals. As for its hydrating property I have not seen a difference. Its not drying but I don't think its hydrating either. This product does have a lot put into it to help battle the effects of aging and wont get stuck in fine lines or wrinkles but from everything I have read it does not contain any SPF. It does have a really light finish with sheer coverage I tried to build it up a bit but it did fall a little short in that department. My skin is also pretty sensitive and I have had no irritation from switching up products which is a big plus for me. For $59.00 you can get a .75 ounce size and it has a unique delivery system because it is a pressed powder with a shaver so you can make it loose when you want it and then buff it on, in the long run I'm not sure how messy this would be. Bare Minerals is a .28 ounce for $25.00 in original or $28.00 in matte. 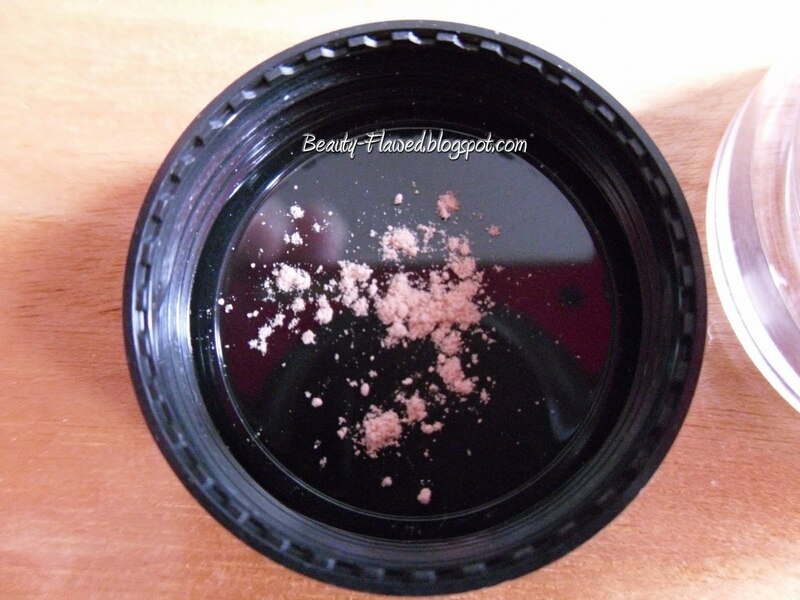 So you get a lot more if you find yourself always running out of foundation this may be the way to go or if your looking for a foundation without the sunscreen. Overall I really like it and I would consider buying it in the future, they may have just sold me with that deluxe sample. Would I recommend it: Yes, especially if you have tried my favorite bare minerals and it just wasn't for you, this may be your perfect foundation!